I don’t travel a lot, but when I do travel, I almost always find myself running out of suitcase space on the returning trip. When that happens, I use vacuum bags to maximize the space and mostly, I would end up with spanking new suitcase to accommodate the stuff that I have bought. I wouldn’t have this problem if I have Rollux 2-in-1 Suitcase. 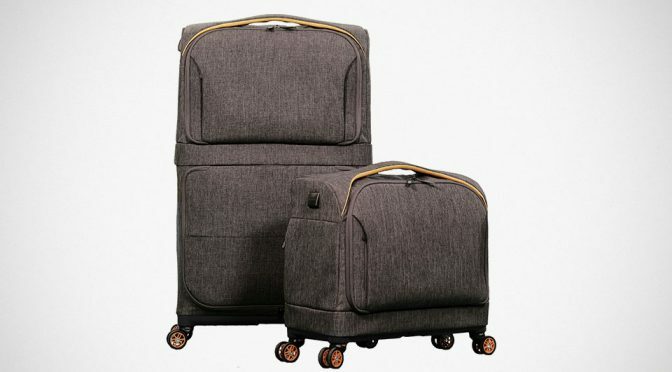 From the folks who pretty much revolutionized expandable suitcases, Fugu Luggage, Rollux can be described as one-of-a-kind carry-on. 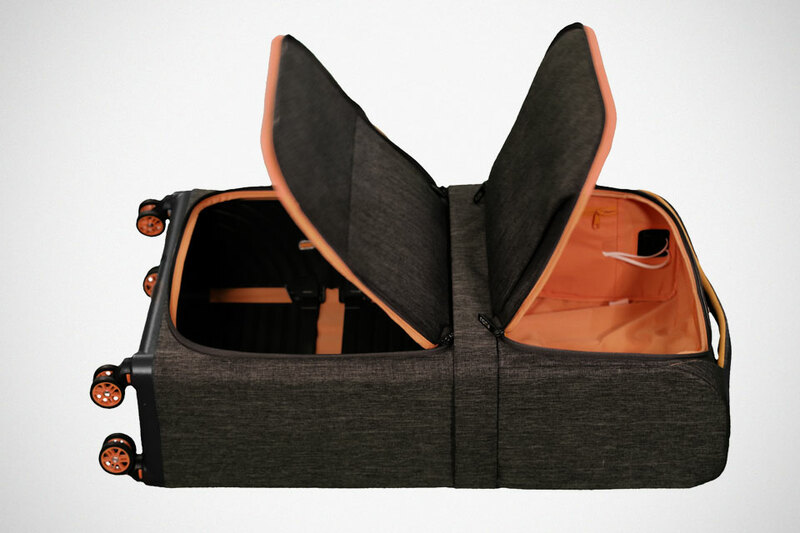 Now, expandable luggage aren’t exactly new, but what makes Rollux stands out from what the market has to offer is, it is a carry-on that can be expanded to double of its original size. 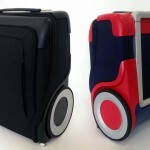 Basically, it is both a small carry-on that complies to most airlines strict carry-on standard and a full-size suitcase. Having said that, with Rollux, you also get the boon of nothing having to own too many suitcases because, it is already two-in-one. It is smart too, in the areas of looks and functionality. 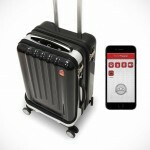 It comes with external USB port, discreetly located to the right of the luggage – complete with a protective dust cover. Inside the carry-on, the charging port has two cables: one for charging the power bank and the other, for piping juice to your phone. 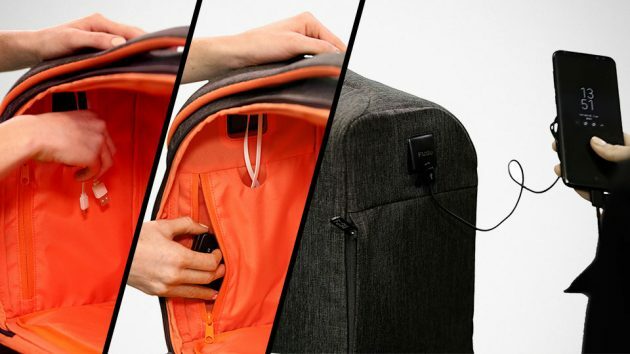 All you have to do is to hook up a portable battery, slide it inside the dedicated pocket and you are all set to charge from the outside of the luggage whenever you desire. 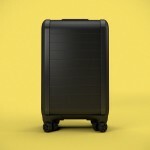 Other features include removable spinner wheels, elastic material with fixed metals at the corners, and a robust folding mechanism that allows it to transform from a 41L (10.8 gallon) carry-on to a 93L (24.6 gallon) full-size suitcase. You learn more or acquire Rollux 2-in-1 Suitcase by Fugu Luggage on Kickstarter, where you can secure a unit for $225-499, depending on how soon you act on it and the options you desire. We shall leave it to you to explore the perks. In the meantime, you can pick up more details and also see the suitcase in action in the pitch video embedded after the post. 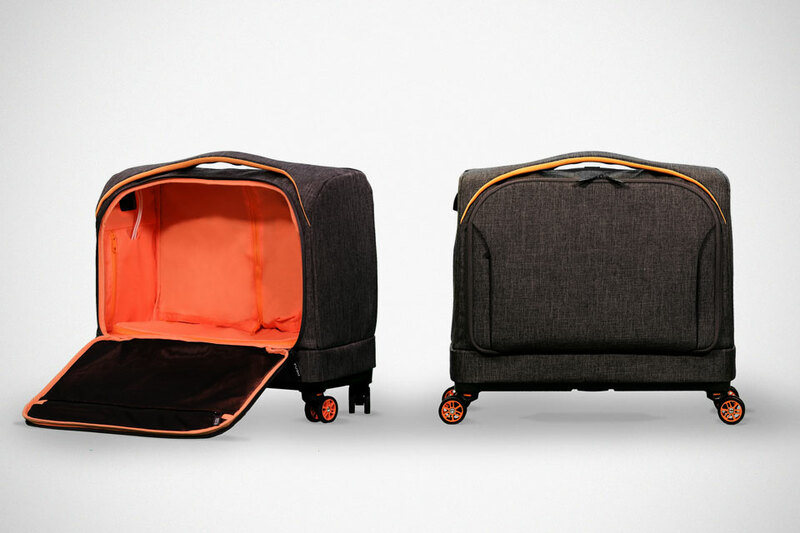 All images courtesy of Fugu Luggage.